Last month, Bloomberg reported that IBM was "nearing a deal" to sell its chip-manufacturing business to Emirate of Abu Dhabi-owned GlobalFoundries. But on Friday afternoon, the news organization reported that the deal was off. Talks between the two companies "have ended after the two companies failed to agree on terms," Bloomberg reported, citing unnamed sources. Friday's story was written by two of the three reporters who penned last month's piece suggesting an imminent deal. Bloomberg’s sources told the news organization that IBM had rejected an offer from GlobalFoundries as "too low." One source told Bloomberg that GlobalFoundries "had placed little or no value on IBM's factories because they are too old." Those factories include IBM's Essex Junction facility, which employs more than 4,000 people. As Seven Days reported earlier this month, the company’s Vermont workers have been nervously awaiting news of IBM’s months-long effort to spin off its chip division — and wondering whether a sale would result in layoffs at the plant. During an earnings call last week, IBM chief financial officer Martin Schroeter reiterated that the company plans to continue shedding unprofitable divisions. He did not say whether that includes IBM’s chip business, whose profits fell 18 percent last quarter. 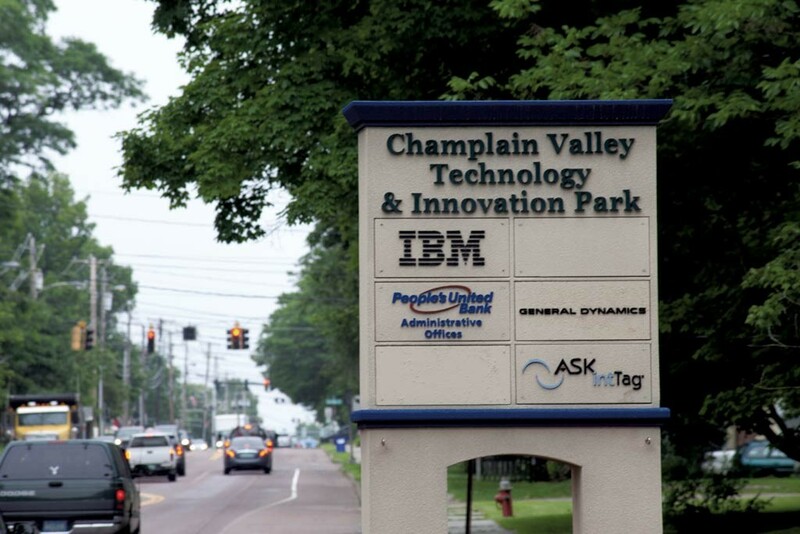 IBM recently announced that it would invest $3 billion over the next five years in advanced semiconductor research, though it did not indicate whether that commitment would affect its Vermont operations. GlobalFoundries, meanwhile, has announced in recent weeks that it has hired several top employees from IBM’s Essex Junction and East Fishkill, N.Y., plants. The company has also placed employment ads in papers serving those regions — including the Burlington Free Press. Reached Friday afternoon, Secretary of Commerce Pat Moulton said she had not heard whether IBM’s negotiations with GlobalFoundries had faltered. Greater Burlington Industrial Corporation president Frank Cioffi, who has sought to keep the Essex Junction facility running, said he too was in the dark. “Nothing. No word,” he said.